* If I remove a scab and there’s a hair in it, did I destroy that graft? * What about the staples? When and where do I get those removed? * How about care after hair FUE hair transplant? 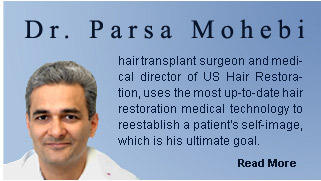 * Are there any additional complications from having a hair transplant?